TWO MORE DAYS! That is all the time I have left to find things for friends and family! The people I have left are people that I just have no idea what to get for. Those hard to shop for people like Dads, neighbors that always help out, the guys who come and mow my lawn. Years ago I learned that gift cards are an amazing gift during the holiday season. Everyone uses them and it is an easy purchase. However, I don’t want people to think I just bought in bulk with no thought so I try to get gift cards that gives them a gift I think they will enjoy. Like Denny’s gift cards. I don’t know anyone who does not love a good meal at Denny’s! So this year, I stocked up and will give the gift of good food with no clean up! But as we all know, handing someone a gift card can lack excitement! So I try to dress them up a little bit! If I were getting a gift card I would love for it to come in a festive package just like any other gift! So I get my Denny’s gift cards and then add them to an Easy DIY Gift Card Holder which just makes it that much more special. You can never go wrong with candy and the DIY jar makes them feel like you put some effort into the gift! Start by wiping off your mason jar of any possible dust. I wash mine out on the inside too since it will be holding food. 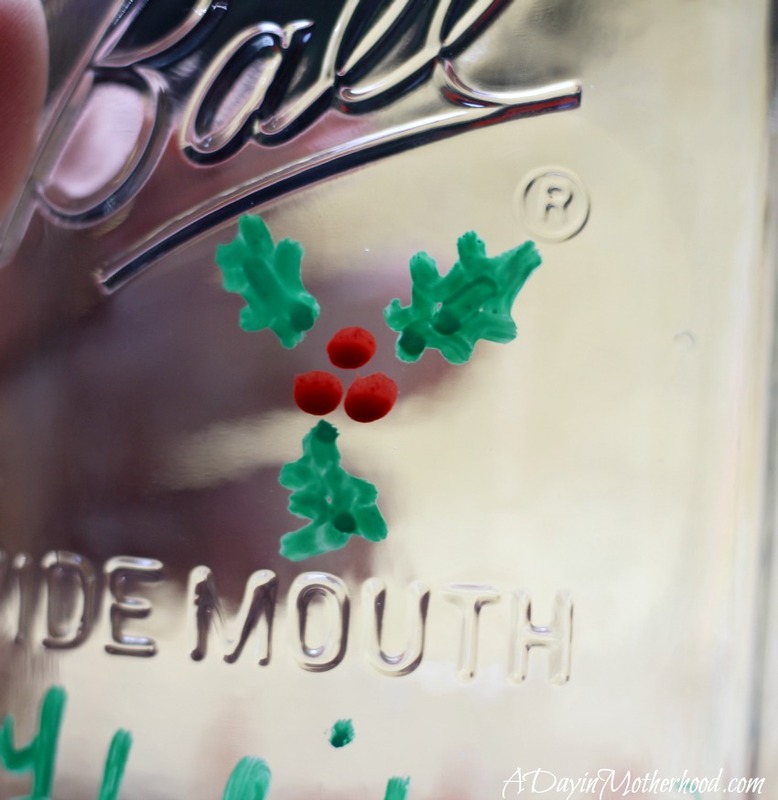 Take the paint pen and write Merry Christmas or Happy Holidays somewhere on the jar. Create some fun designs too. Like Holly or Snowflakes. I practices my designs first on paper so I would not make a mistake. You can use baby wipes to clean the paint off the glass before it dries if you mess up! 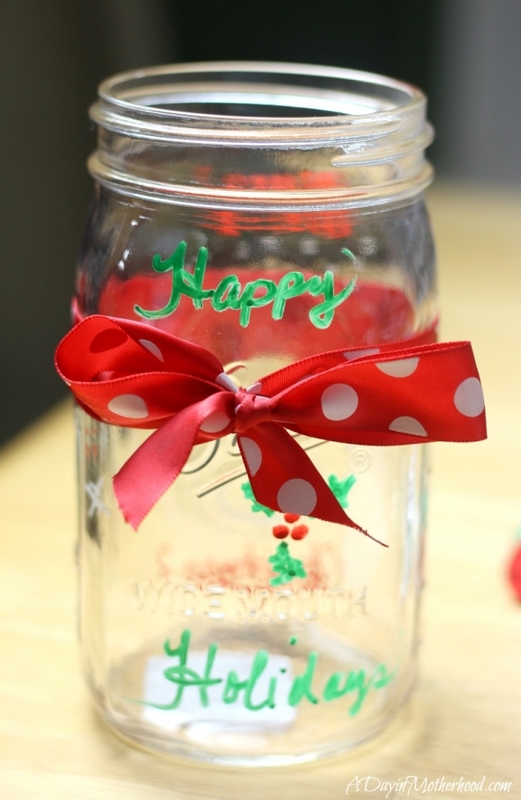 Once your design is done and the jar is dry, cut your ribbon so that it will go all the way around the jar. I tied mine in the upper middle of the jar instead of around the neck so that my recipient can still get the lid on. Plus, it’s just cute! To get a straight box, tie a square knot first and then do your bow. 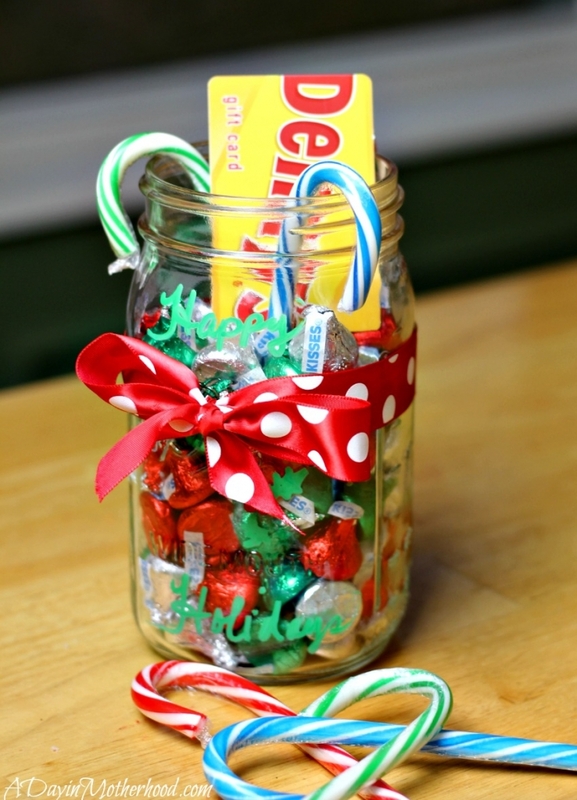 Add your candy, candy canes and your Denny’s Gift card to the jar. 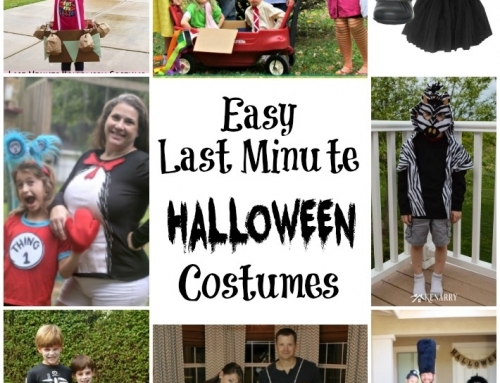 You can make this fun by burying the gift card in the candy so people have to hunt. That is it! 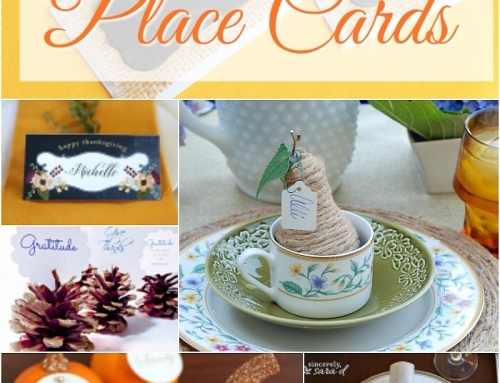 Your super easy DIY Gift Card Holder that still shows you put some effort into the gift! I love these and have several more to go today! 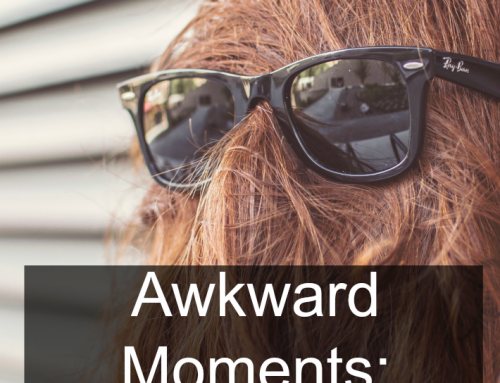 While I work, why don’t you enter to WIN a $25 Denny’s Gift Card to take your family out! TWO will win! Just enter below and GOOD LUCK! You have got to try their salted caramel banana pancakes. They are pure heaven!! !